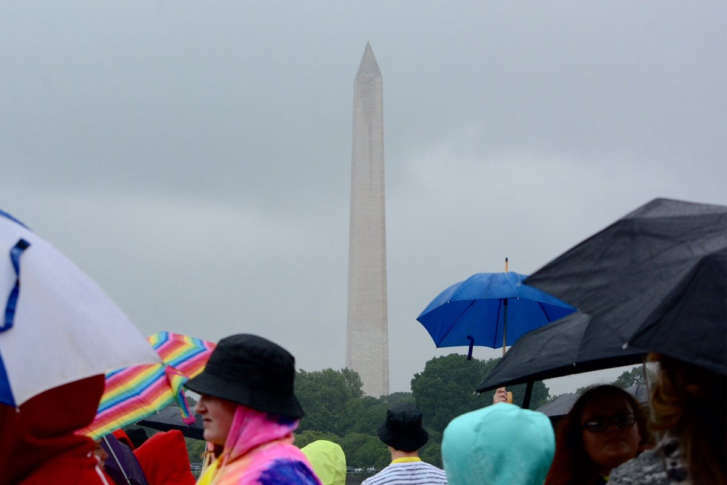 A major storm system forming in the South will bring severe weather to the D.C. region as the National Weather Service issued a flash flood watch in effect Friday afternoon. Here’s what to expect. What’s driving DC region’s population growth? 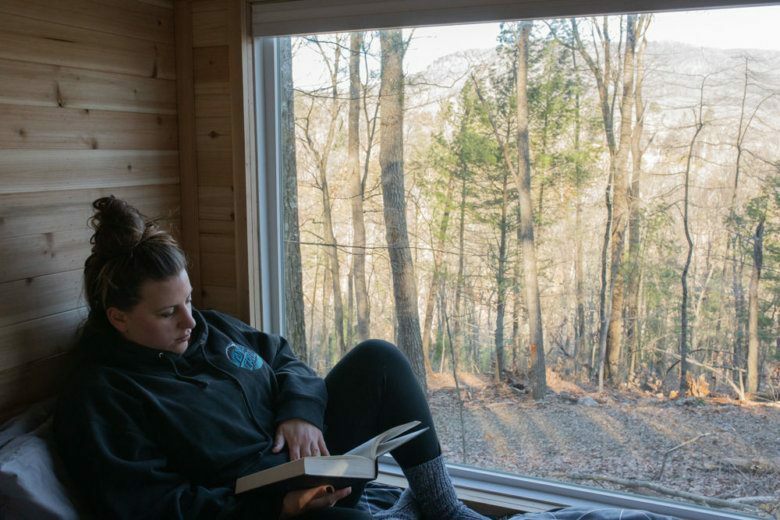 'Deaf-centric' tiny house retreat coming to W. Va.
A tiny house resort in Lost River, West Virginia, was created by three Gallaudet University graduates, and welcomes everyone to experience a “deaf-centric” retreat. See photos. Gentrification is a word that gets thrown around a lot when we hear about a new craft brewery or boutique shop opening in the city’s warehouse district. 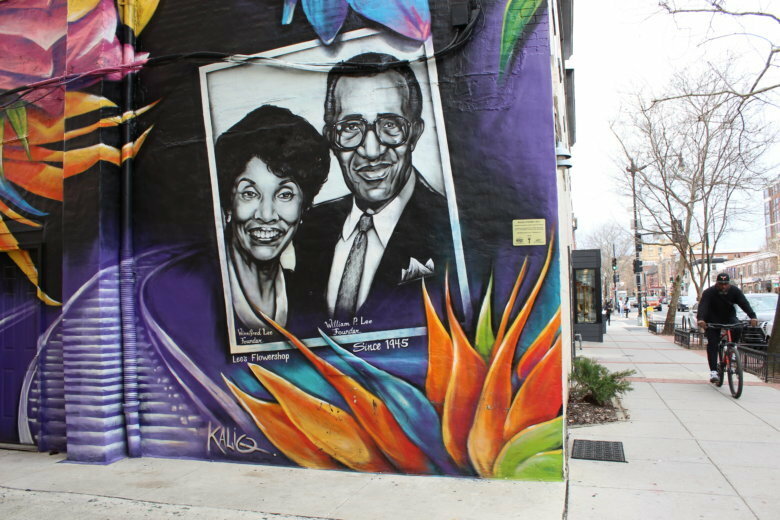 But what does it mean for D.C.’s residents, historically? Here are several recipes — for breakfast, lunch, dinner and dessert — to make your holiday meal memorable.